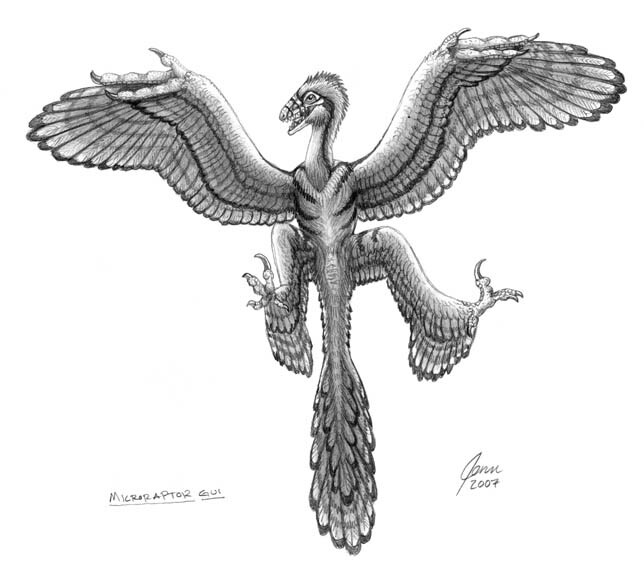 Microraptor was a genus of dinosaur, taken from Greek language that means “small thief”. It was a member of Saurischia of the dinosaurs, that means it’s lizard-hipped. It’s not closely related to lizards, but it has similarity, that was shaped pelvic bones. 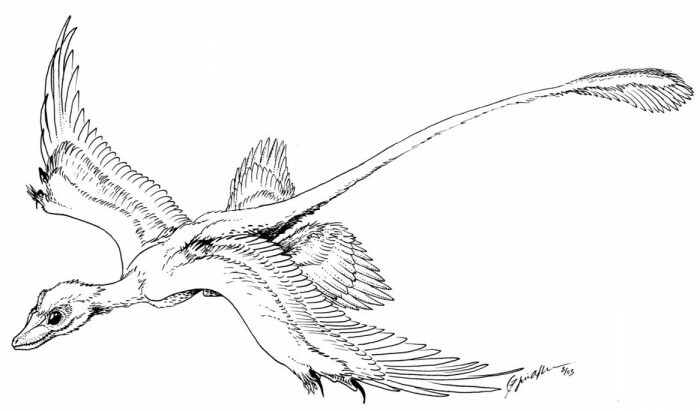 The Microraptor was a Theropod, a bipedal dinosaurs that included the ancestors of birds. It lived about 120 million years ago during the Cretaceous period in China. 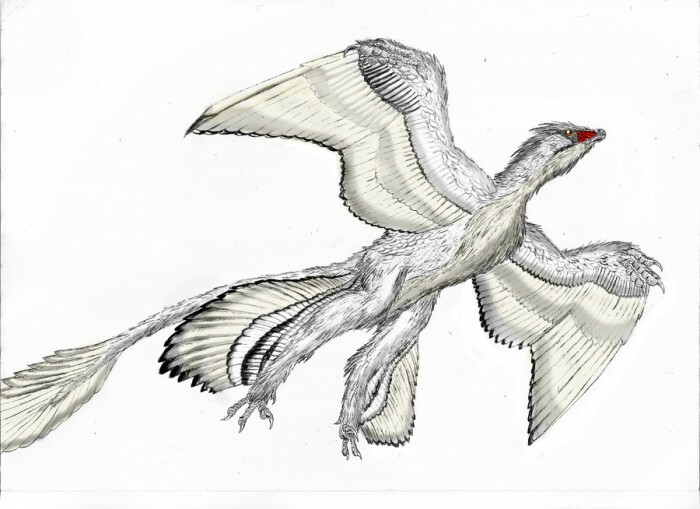 Scientists concluded that Microraptor was a carnivore, it was very small dinosaur about 46 – 84 centimeters long and weighed up to 1 kg. 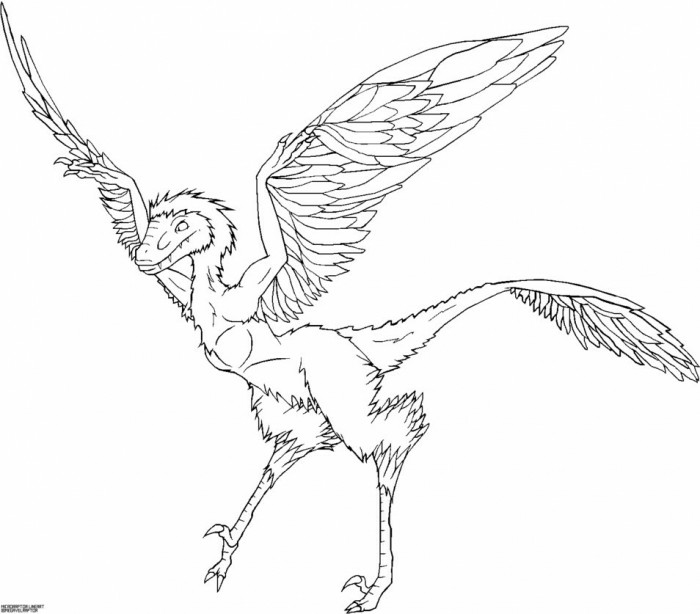 Bring back Microraptor alive by coloring them. 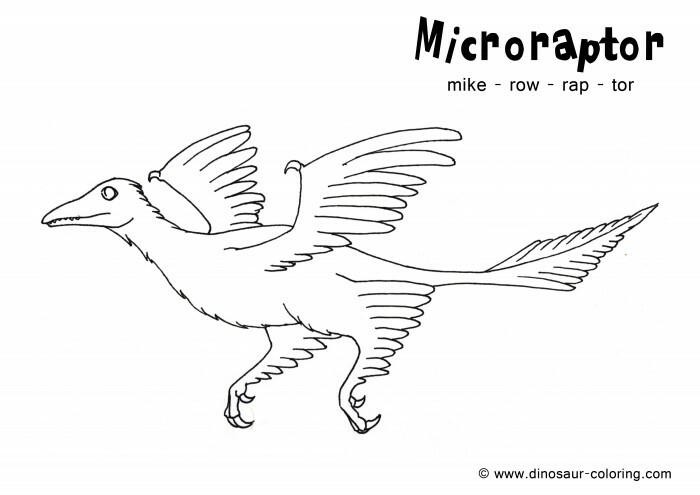 You can download Microraptor coloring sheet below for free. Just right click the images then Save Image as. Name it like you do. Now, you’re ready to print and start coloring. It’s fun!